TB Wood's is an industry leading designer and manufacturer of mechanical power transmission equipment for industrial applications. 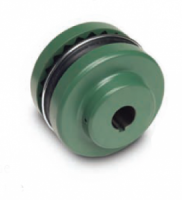 Our mechanical product lines include: synchronous, v-belt, and belted variable speed drives; grid, disk, jaw, gear and elastomeric coupling products; sheaves and bushings, sprockets and clutches. 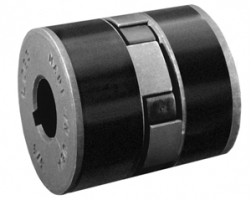 Registered trademarks include Sure-Flex®, Dura-Flex® Form-Flex®, G-Flex® and QT Bushing®. We are an authorized stocking distributor for Arizona.